During the Civil War the number of men lost by disease was appalling, but it would have been even larger had it not been for the women whose work is described in Lincoln’s Daughters of Mercy by Marjorie Barstow Greenbie. These were the women who, first organizing spontaneously in Ladies’ Aid Societies, later bore the brunt of the work of the United States Sanitary Commission after that organization was founded in the summer of 1861. Among them were three women who should have an honored place in Illinois history — Mary A. Livermore, then living in Chicago, “Mother” Bickerdyke of Galesburg, and Mary Safford of Cairo. 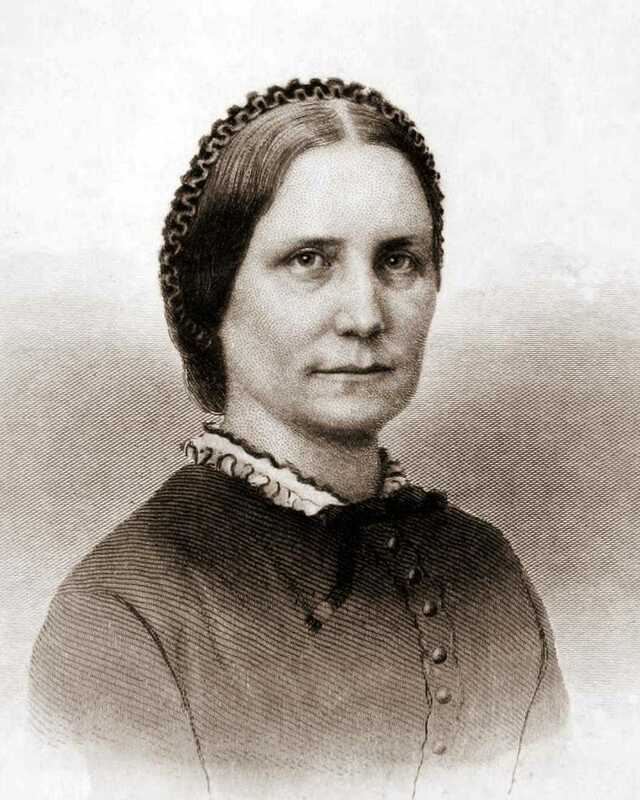 Mary A. Livermore, whose husband was the editor of a Universalist publication issued in Chicago, was the driving force of the Northwest Sanitary Commission, and organized 4,000 societies for the aid of Union soldiers. “Mother” Bickerdyke served with the troops, operating diet kitchens, organizing laundries, and scourging slovenliness and inefficiency in the care of sick and wounded soldiers. Mary Safford made life bearable for many a soldier in Cairo until a spinal injury forced her retirement. Mrs. Greenbie tells the story of these and other women, and of the men who worked with them in the forerunner of the American Red Cross, in engaging fashion. (At times one suspects that the narrative is a little too lively for strict accuracy, but the author insists that her work is solidly based on the records of the United States Sanitary Commission, and asserts that she has “taken no liberties in the way of putting words into people’s mouths or thoughts into their heads.”) A condensed version of the book was published in Reader’s Digest, August, 1943. The full narrative, in book form, lacks an index — a major defect.